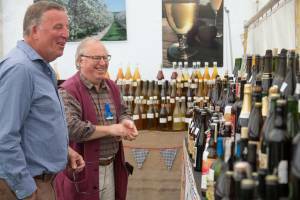 Over 600 of the finest ciders and perries from Britain and around the world will be competing for the coveted cups and prize cards on offer in the Orchards and Cider exhibition at the Royal Bath and West Show (May 30 to June 2). 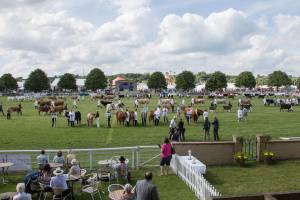 Around 135,000 visitors are expected to gather at the Bath & West Showground near Shepton Mallet next week, as the 155th Royal Bath & West Show gets underway. 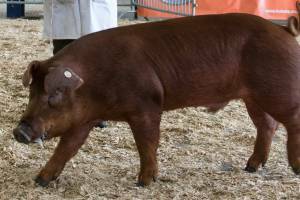 Taking place from 30 May to 2 June, the popular family-focused event is one of the biggest agricultural shows in the country and includes over 50 hours of scheduled entertainment every day. 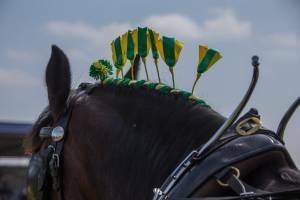 The heavy horse classes always enthrall visitors at the Royal Bath & West Show and though some are intimidated by the size of these animals, their handlers know these are gentle giants. 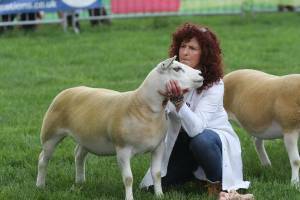 Hugely diverse, the sheep classes at the Royal Bath & West Show bring in the entries and the crowds, and with competition set to heat up this year, the very best judges are needed. 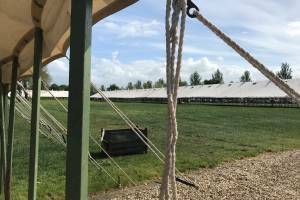 The build has begun for Somerset’s largest event of the year, as the marquees and other temporary structures start to go up for this year’s Royal Bath & West Show. 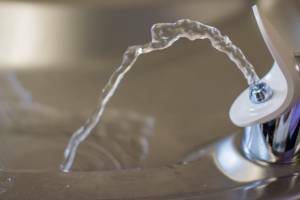 Water drinking stations will be installed at this year’s Royal Bath & West Show, it has been announced, in an effort to reduce the number of single-use plastic bottles at the event. This is part of a commitment by the Show to phasing out single-use plastics altogether in the future. 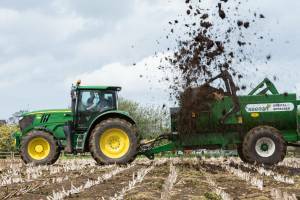 Organic manures have a huge potential to provide farmers with a cheap fertiliser that can help improve soil and cut back on costs, but getting the application right is important. To help farmers make the most of their slurry and muck, a wide range of industry experts will be on hand at Grassland UK, along with the latest equipment and machinery to make the job as efficient as possible.